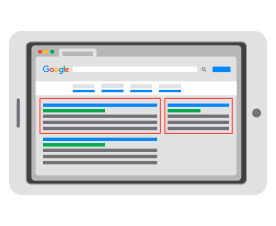 Google AdWords is a service that allows you to publish ads for your business by choosing the keywords related to the products or services that your company offers. 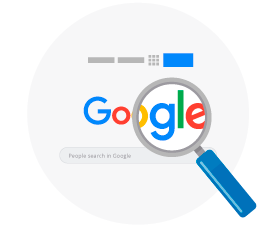 When people search in Google using some of the keywords you’ve chosen, your ad will appear at the top of the search results and generate traffic to your website which will results in more leads and more sales for your business. You only pay for clicks on your ad, not when it is published. You decide the daily budget for your campaign and you’ll never be charged more. You can activate, deactivate, or modify the publication of your ads at any time. Select the geographic areas where your ad will appear: by city, by state, or by country. Statistics, reports, and other relevant data to keep track of your investment and the benefits you receive. Immediate increase in visibility and sales calls, just by posting an ad on the Internet. Ads and ad extensions creation. 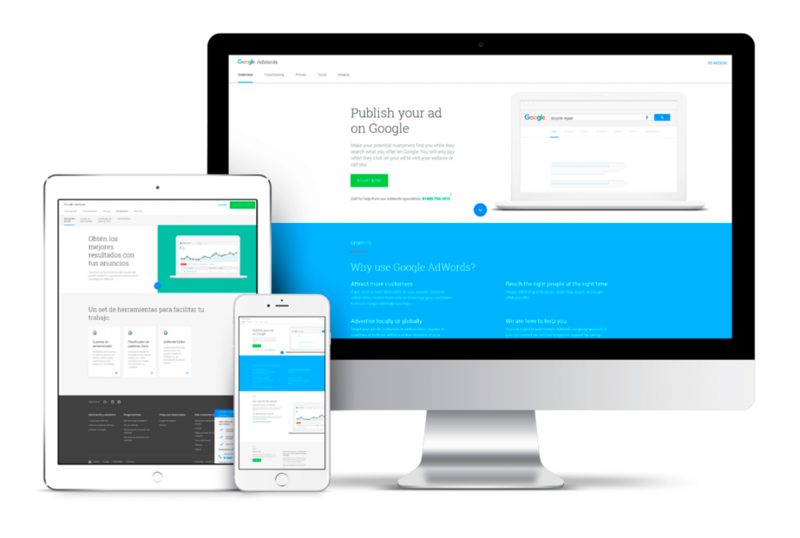 The Display Network allows us to show graphic banner ads to strategically selected audiences on some of the most visited websites on the internet. 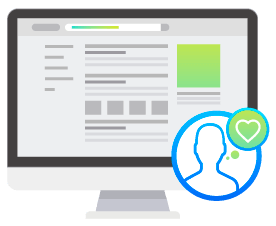 Targeting by demographics and interests not only help improve branding and generate leads, it also gives you the ability to achieve greater reach. Working with us you can focus your campaigns directly targeting the ideal audience. We can to show our ads on websites based on themes and topics as defined by the ideal keywords selected by us. We can put together a list of specific websites that are the most relevant to our target audience and show ads only on these sites. Target Demographics, Interests, and Behaviors. We can select an audience based on age, gender, interests, and behaviors and thus define the perfect audience to market. 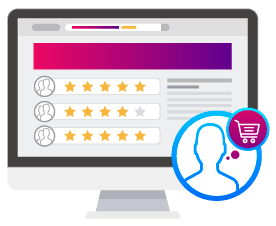 Remarketing is a powerful strategy where we show our ads to people who have already visited our website and thus are already interested in the products or services being offered. If done correctly, remarketing increases conversion rates at a lower cost than other types of marketing channels. Your products will stand out above the competition with our Shopping Campaigns. 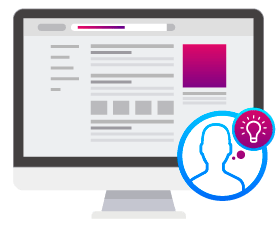 From the development and design of the strategy, to the optimization of the campaign to guarantee the best position at the lowest cost per click. 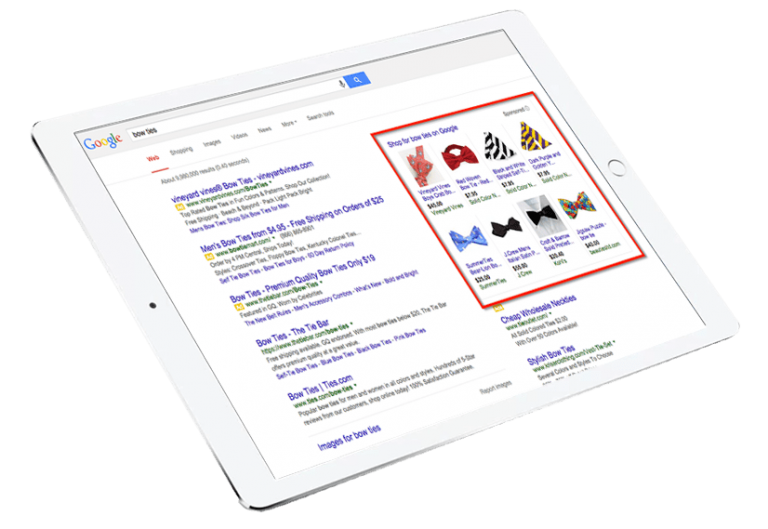 We will maximize your exposure in Google Shopping to increase your sales. Gmail is the worlds most used email platform. 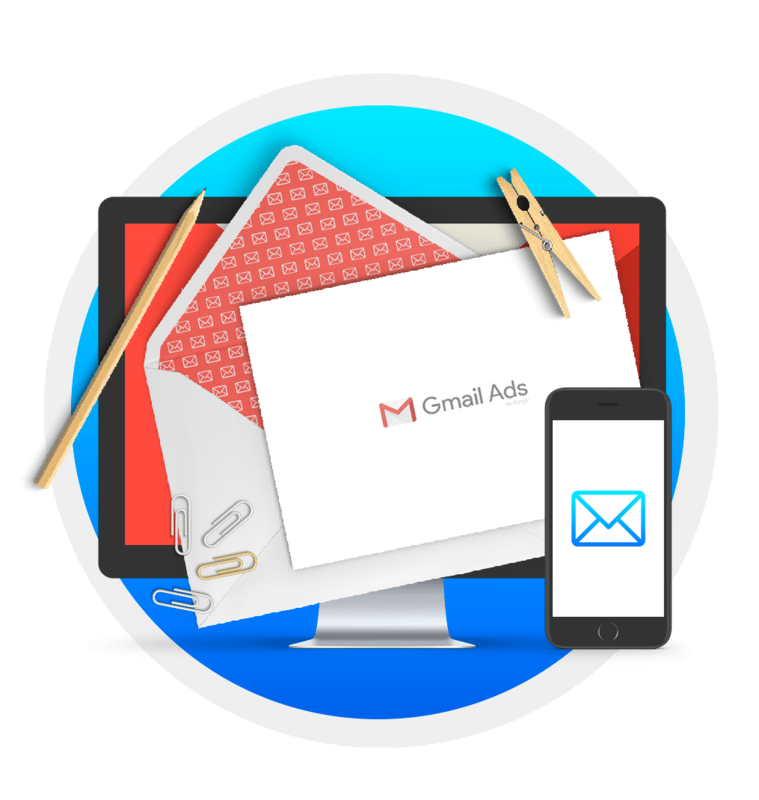 Gmail ads are shown at the top of the inbox tabs and is a powerful way to maximize brand exposure. 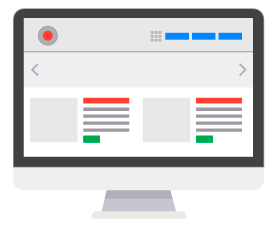 When someone clicks on the ad, it would either launch an advertiser’s landing page or expand to the size of an email that can be used to meet a variety of advertising goals and can include, for example, embedded contact forms or video. 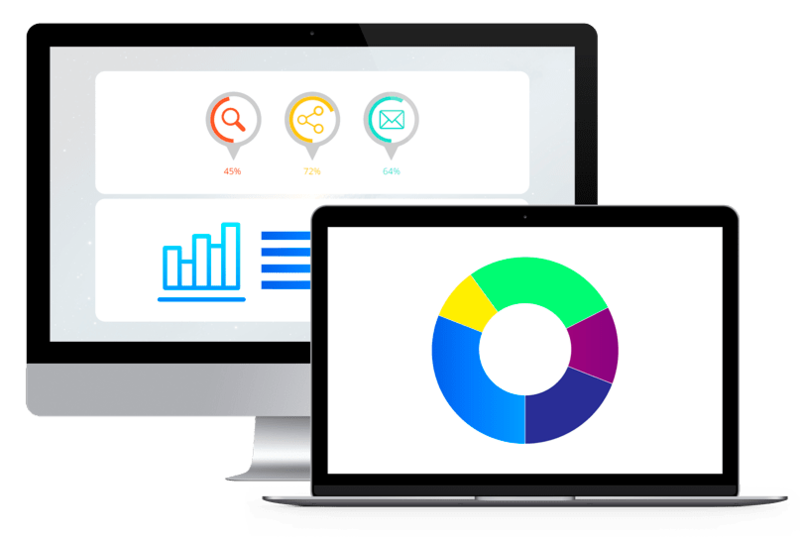 Our audit process includes a complete review of the structure of your PPC portfolio, historical results, good practices and advanced PPC optimizations. From these practices we find opportunities in your active account which we use to give actionable improvement recommendations. 2. Restructure and organize the account according Google best practices. 3. Recommend new strategies to increase exposure and grow your business.